The bezel is one of the most popular types of diamond settings for all age groups because of its practicality. This setting features a thin metal rim that surrounds the diamond and holds it tightly in place. Because the diamond is locked securely in place, kids will be free to run and play without parents chasing after them to make sure the diamond hasn’t fallen out! Rings with a bezel setting are timeless and chic, so kids will be able to hold onto this ring for decades without it going out of style. Plus, unlike other settings, the bezel does not have any sharp prongs that can snag or clothes or toys or scratch or scrape sensitive skin. Another snag-free and safe type of diamond setting for kids is the channel setting. 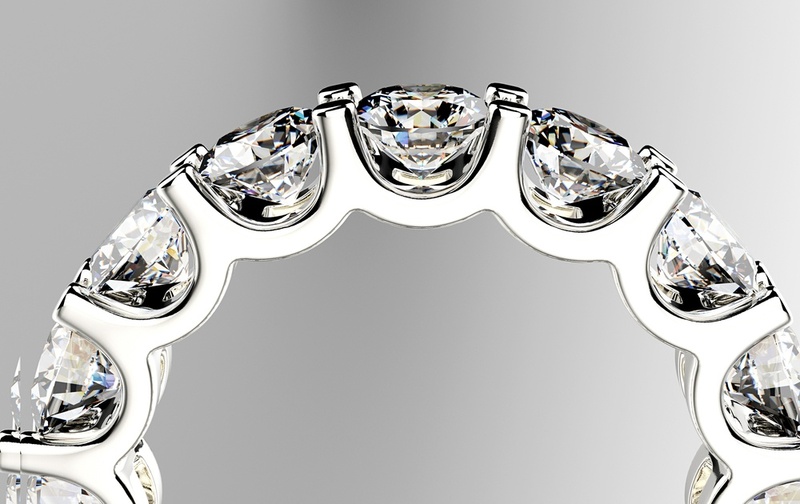 This setting features diamonds set closely together within a channel carved out of the ring band. Although this is mainly seen in stackable fashion rings or wedding bands, this is a great choice for kids, too. This is one of the safest types of diamond settings for children because not only are there no prongs that could cause snags, but there’s no stone that could snag either since everything is set deep into the ring. 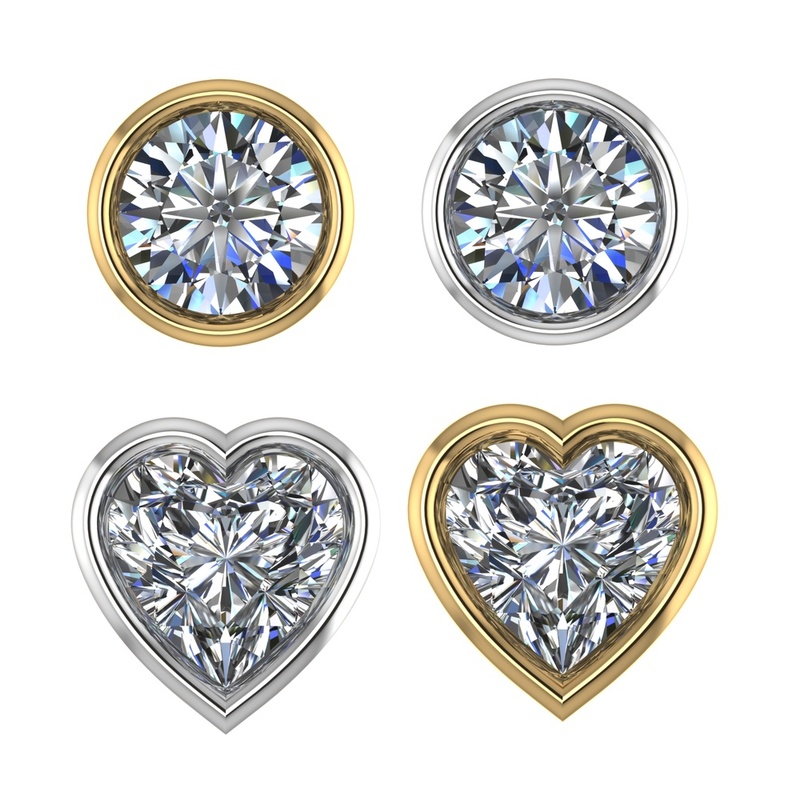 The channel setting is a perfect choice for parents who want to get their kids a special piece of jewelry that’s also age appropriate and not too flashy. Similar to the channel and bezel setting, the flush setting features diamonds set into the ring’s band. The flush setting offers more versatility because the diamonds do not have to be set into a channel. Instead, a tiny hole is drilled into the band to hold each diamond, allowing the jeweler the flexibility to create unique designs that can’t be done in channel settings or with freestanding bezels. Not only does this setting keep kids from snagging their clothes or injuring themselves, but the designs can be more kid-friendly and whimsical, too! Remember, buying a diamond ring for a child is about more than what the diamond looks like. Finding a setting that is appropriate for kids is the most important step when picking a diamond ring, so be sure to ask jewelers to see one of these choices!